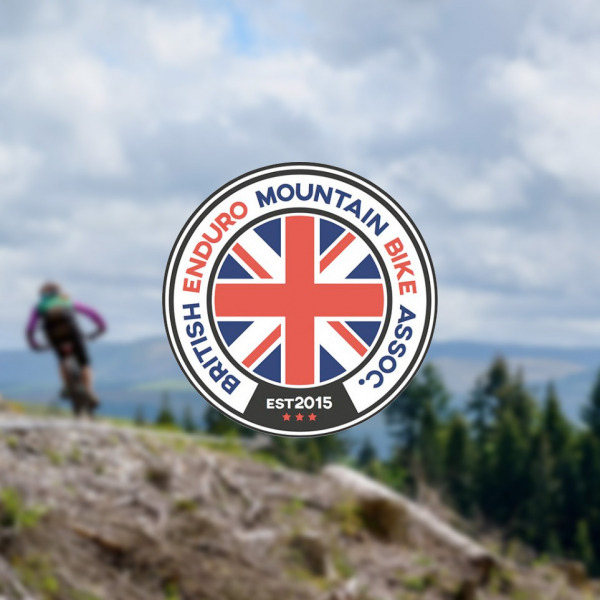 The first round of the 2019 BEMBA National Enduro Series will take place around Afan Bike Park at Bryn Bettws in South Wales. Saturday will be practice day with each competitor allowed 1 practice run of all 5 stages, 3 of which will be used for round 1 of the WGES Mash Up series taking place at the same time. Practice on the Mash Up stages will take place during live timing so it is essentially timed practice and will be under the same rules as the Mash Up! so no stopping, sectioning or pushing back up!! Give yourself a gap and tell the person behind you are doing a sighting run. There will also be a BNES Team championship! Any size team and any gender but, best 3 scores across all 9 cats with only the best points position in any single category counting. We hope this will encourage teams with diverse ages and genders to compete. Team members may change between rounds and each rounds points totalled for the series positions. . Best 4 results from 5 to count with the series final compulsory just as with the individual points series. It is vital that when you enter all your team have identical team names.